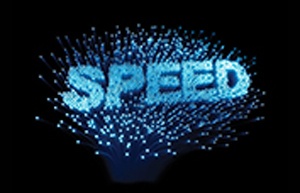 The National Broadband Network (NBN) is a high-speed network designed to reach all Australian premises. Its supporters say it can be part of the solution to rising health care costs, by allowing Australians to access better quality care in the home. Assess progression of conditions such as skin cancer and dementia. Lengthening the time spent at home before going to an aged care facility. Assisting in the continuing education of health care professionals.